Registration for BookExpo 2019 and CLC bus transportation is open now! BookExpo 2019 will be held May 29-31, 2019 at the Javits Center in New York City. BookExpo gives you access to the latest titles, favorite and new authors and librarian-focused conferences to help you track the trends. There is no better place for librarians to see and learn what’s new and what’s next in publishing to help build your library! Book Expo has listened to librarians and DECREASED their registration rates for 2019. Everyone who chooses the librarian badge category will pay just $75.00, regardless of the number of days you attend! Consequently, there will NOT be a CLC discount on registration for 2019. Instead, exclusive CLC member benefits will be extended to those who choose to ride the CLC bus. BOOK EXPO REGISTRATION IS OPEN NOW! Registration is now OPEN - register early if you plan to attend any special events with limited attendance! BUS REGISTRATION IS OPEN NOW! CLC offers fun, convenient, deeply-discounted transportation to BookExpo via our CLC buses! 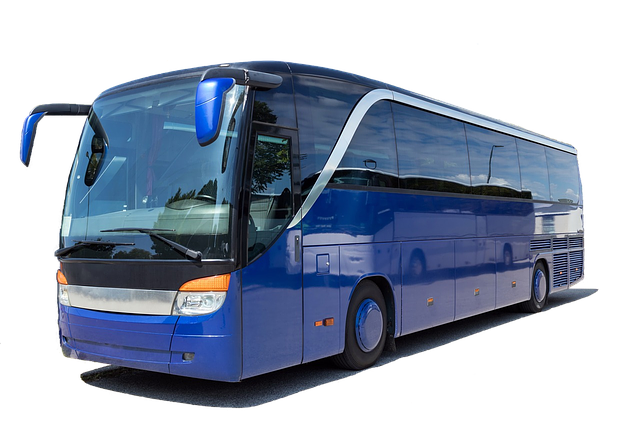 Take advantage of the convenience and comfort of the CLC bus, pay less than half the price of train fare, and enjoy camaraderie and door-to-door service. PLUS - CLC members will receive a special "swag bag" of book goodies! BOTH BUSES WILL RUN ON THURSDAY, MAY 30, 2019. This is because BookExpo is closing at 3:00pm on Friday 5/31, and we want you to get a full day at the event. Thursday 5/30 is the only day that Book Expo is open a full day from 9:00am to 5:00pm. FARE: $20 CLC members, $30 non-members and guests. Buses drop off at the Javits Center. Pick up for the return trip is 6:00pm. You may choose to ride the bus one way, but there will not be a discount. If you are riding one way, indicate your plans in the comments field when you register. Issues with BookExpo registration: Contact BookExpo directly at 800-840-5614 or inquiry@bookexpoamerica.com. Buses, CLC logins, anything else: Email members@ctlibrarians.org or call 860.344.8777 and any staff member will be happy to help. CLC staff contact: Amanda Stern, astern@ctlibrarians.org or 860.344.8777 x104.